I've got to take the kids out begging for candy and have no time to be dashingly clever today, so please enjoy this short, poor-quality video. 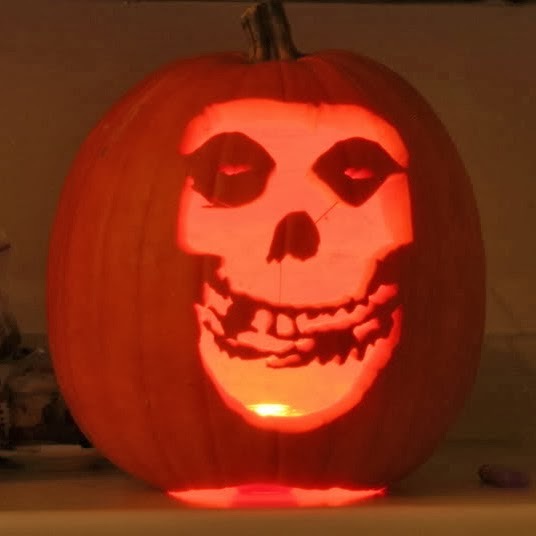 It's a live rendition of the Misfits classic, Halloween, from 1983 along with the bonus song, Bullet. Heading up the mic is a very young Glenn Danzig not singing about your mother. Happy Halloween!